The Jaguar Mark XXI Concept is an absolutely ugly vehicle, but it is very futuristic, too. 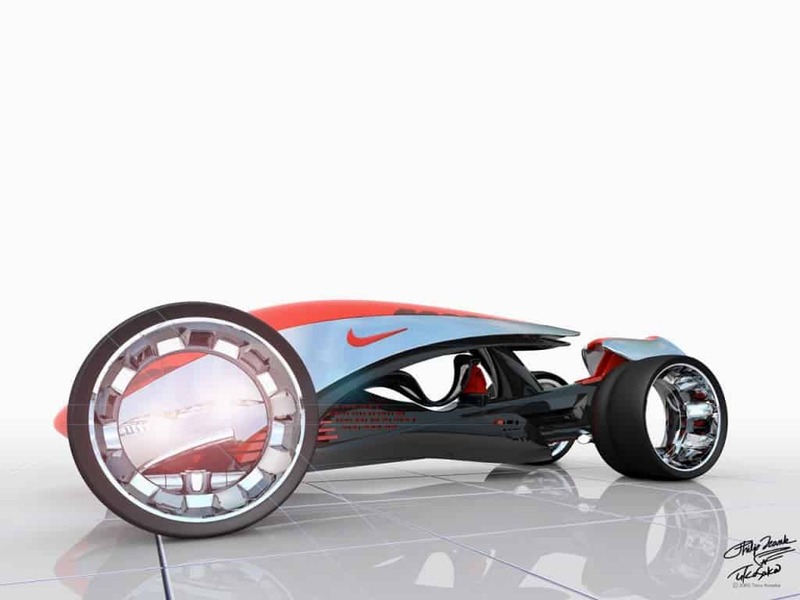 The concept has photovoltaic panels, allowing the vehicle to recharge its on-board batteries while driving. The car, which resembles a leaf, is comfortable and luxurious. 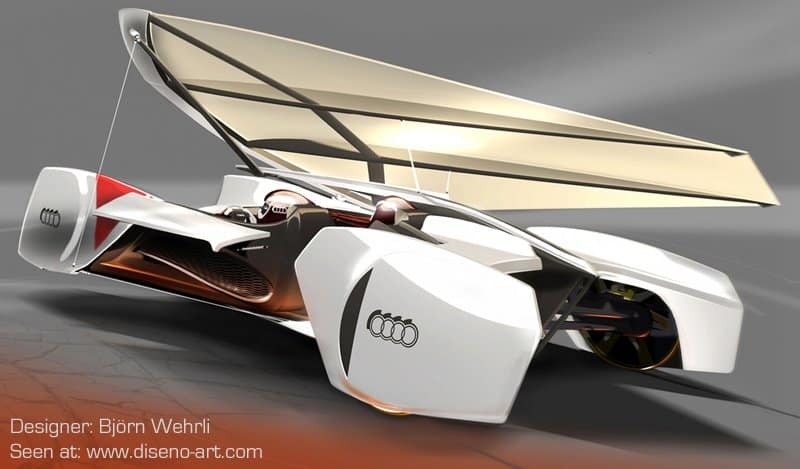 The Audi Makaon Speed Sailor is thought to be released in 2040, and will be a lightweight two-seater that will be powered by wind energy. The seating within can be repositioned to balance the car when the wind is too strong. 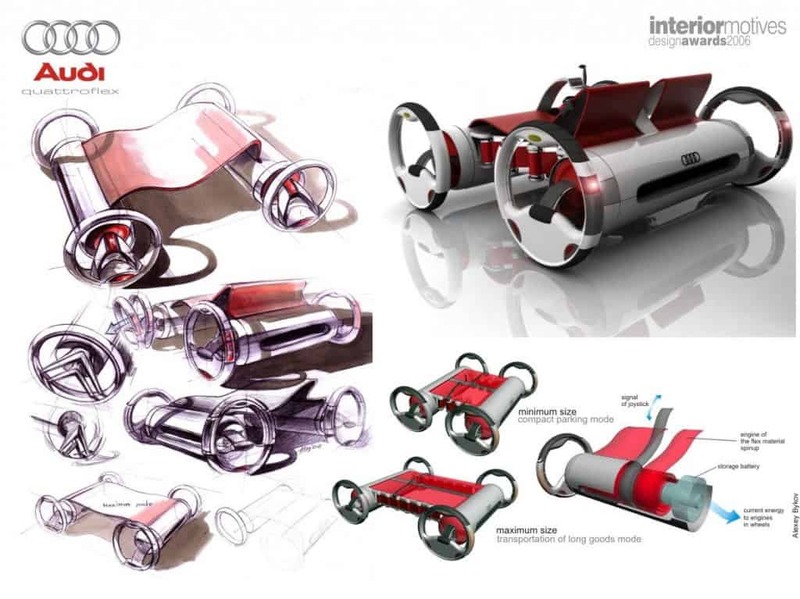 The Dolphin Concept Car was the third winner of the Michelin Design Challenge 2013. 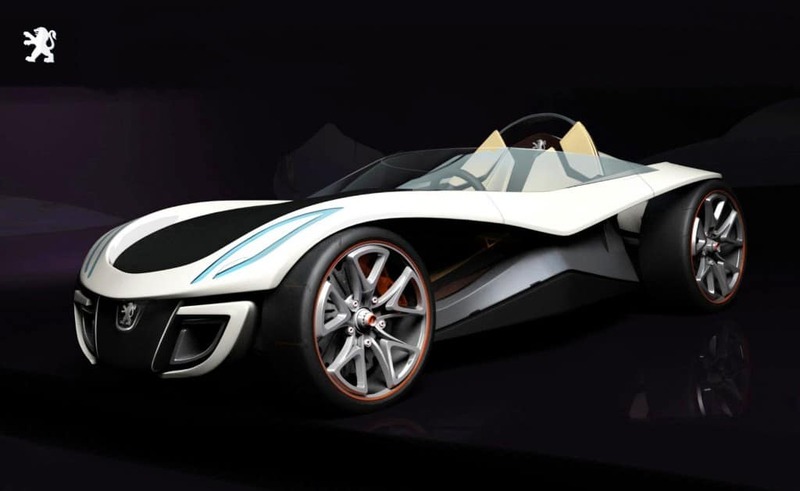 The Dolphin is a sports car created by three young Chinese engineers, and is made from transparent glass and carbon fiber, making it quite light for a car. 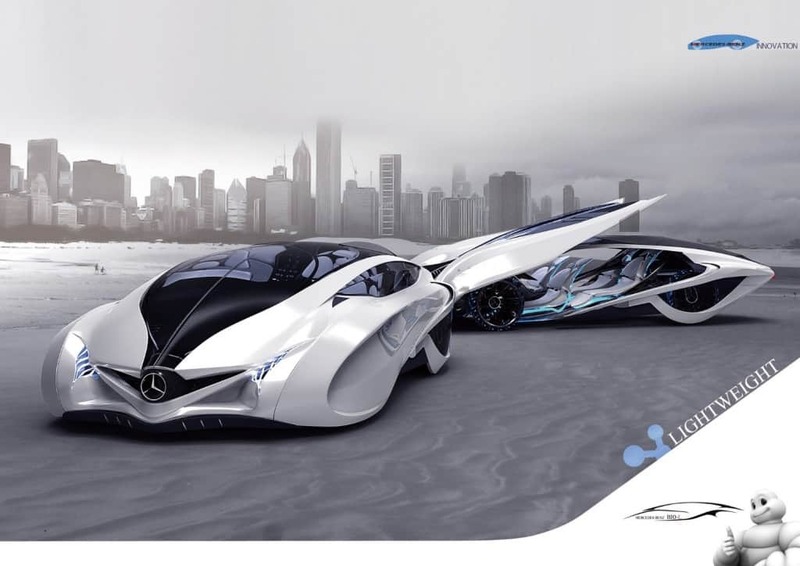 Created back in 2010, the Mercedes-Benz Biome is a completely electric concept that was built in a laboratory instead of on the factory line. With speeds upwards of 187 miles-per-hour, the Biome is going to be one-of-a-kind. 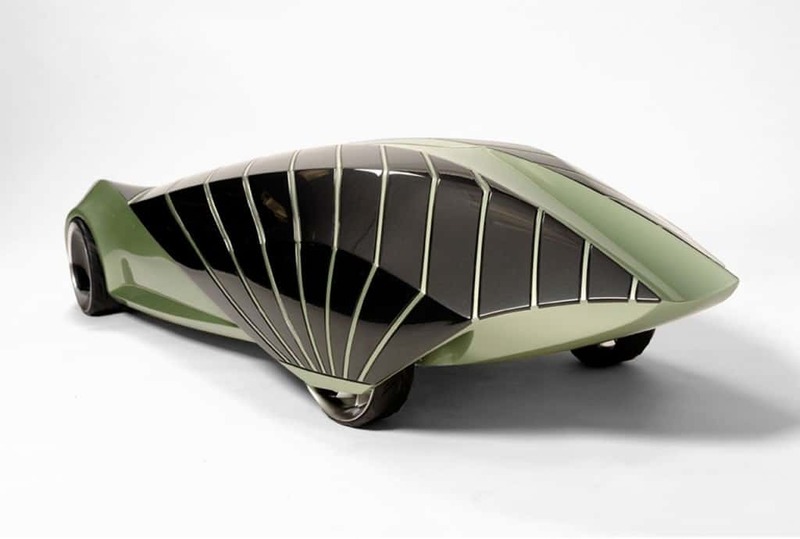 Designed by Alexey Bykov, the Audi Quattroflex is quite futuristic, appearing similar to a moon buggy. With no roof and expandable seating, the entire vehicle can be controlled via a joystick instead of a steering wheel. Lamborghini has always been known for producing high-end sports cars, so it makes sense they would have a concept vehicle in production. 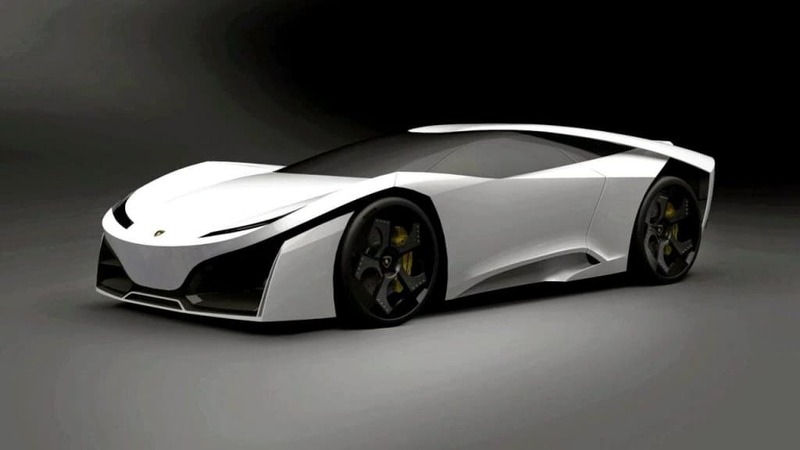 The Lamborghini Madura, which is said to become available in 2016, should carry a price tag of around 5 million dollars. 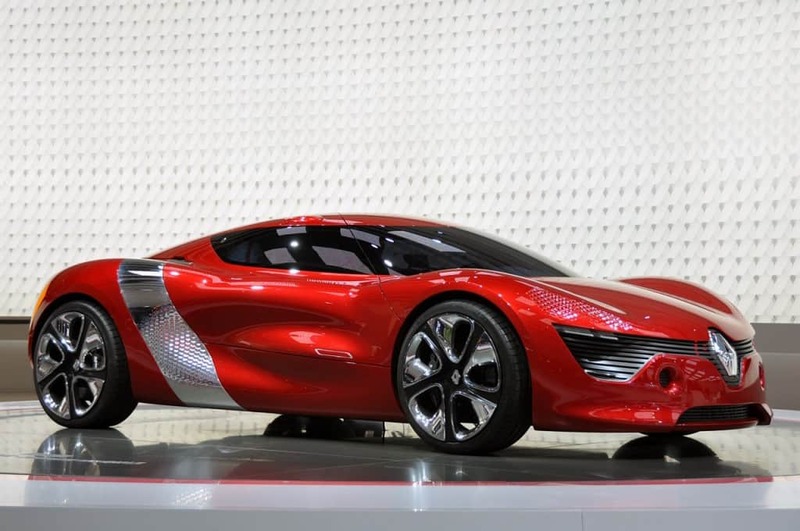 The Renault DeZir, first shown off in 2010 at the Paris Motor Show, is an electronic two-seat vehicle designed by Renault. With butterfly doors on each side, the car can make it up to 112 miles-per-hour. 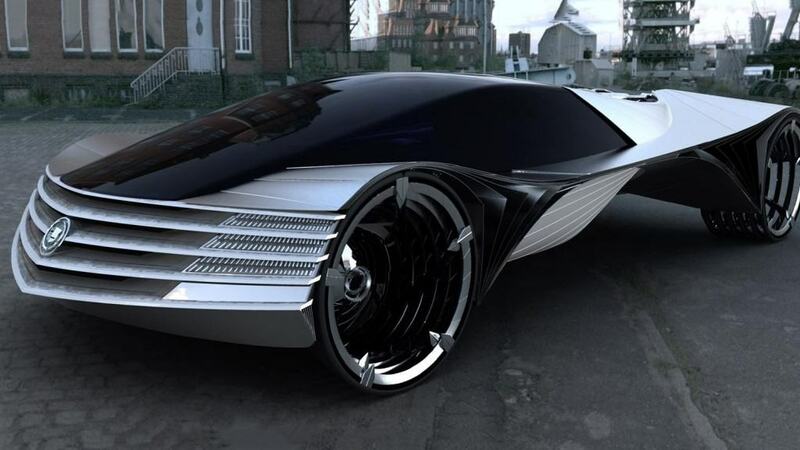 Nicknamed the Cadillax WTF, the Cadillac World Thorium Fuel was designed by Lorus Kulesus. 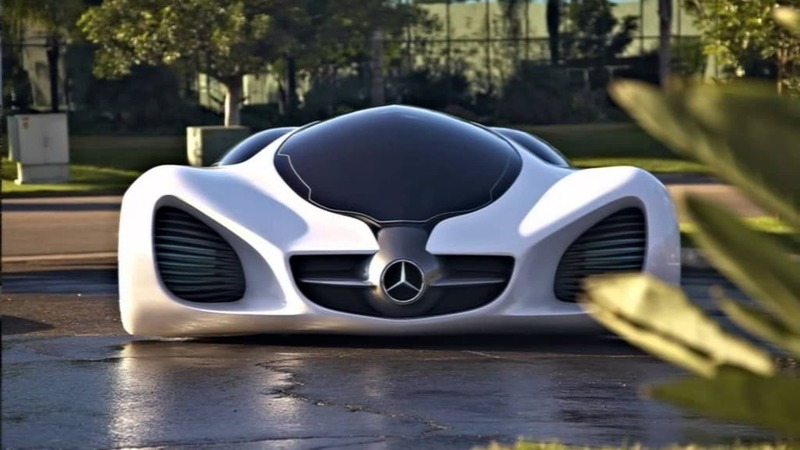 This car, which appears alien in nature, is powered by thorium, which acts a bit like nuclear fuel.